I have been waiting all week to find time to share this adventure with you. Something wonderful happened this summer. My children became old enough to stay home on their own while my husband and I went away for a few nights. Gloriously alone. To be clear, by “old enough” I mean that one of them has reached the age of majority and the other is suitably swayed by the older’s influence. By “alone” I mean every friend and neighbor within a kilometer had agreed to be available if help was required, including more than a few in law enforcement and the military. So, negligent parents we are not, and keg parties didn’t stand a chance of success. We ended up making two separate runs to Prince Edward County, mainly because the first trip was unbelievably awesome and we had to go back. It’s close enough to us to be a super accessible one or two night getaway, and I won’t lie, we have family there so it’s super inexpensive for us. Except for when you come home with a trunk full of wine, then not so much. 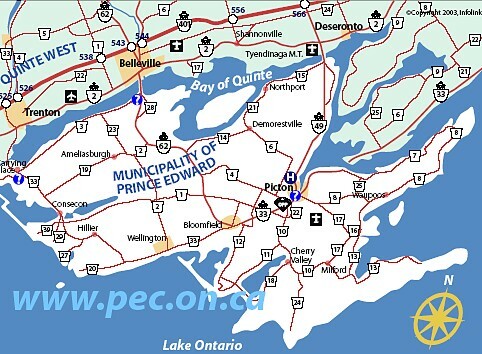 So Prince Edward County is an island that has been part of my life forever. I grew up about an hour away and it’s never not been in my recollection. 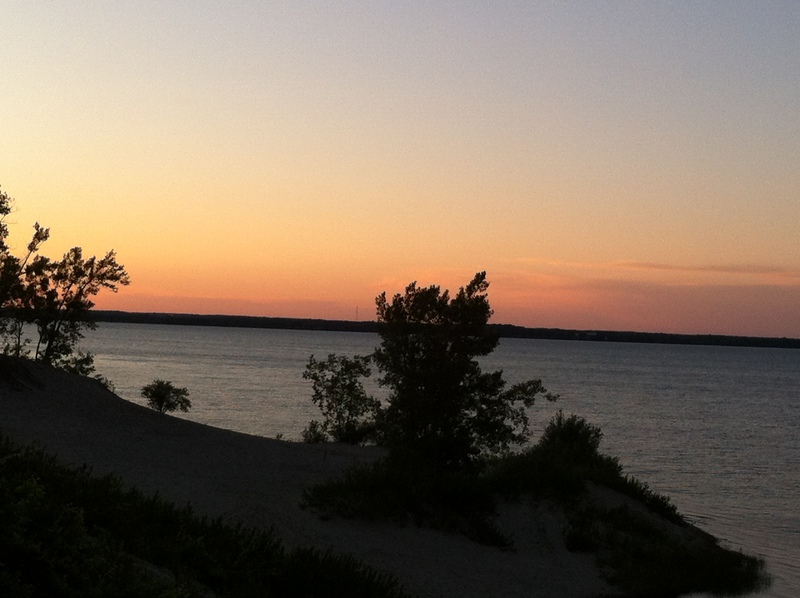 We used to go to the Sandbanks to swim in the summer, we went apple picking in the fall, I went to Girl Guide camp there. As a teenager I spent two summers working at a local camp and chasing boys who refused to be caught (which pretty much sums up most of high school really), more trips to the beach with friends, and yet more trips for apples, or just for the fun of riding the ferry and getting ice cream. Actor Robert Ulrich from my short lived favorite show “Spencer For Hire” in the 80’s had a cottage there. In college, I met the perfect boy and lo and behold, his grandparents were farmers in Prince Edward County. Every year close to Christmas as patriarch and matriarch they would hold a giant family dinner complete with turkey and all the trimmings, gravy that would make you cry, and pies that I cannot even begin to describe. When my husband’s Grandmother hugged me on the way out the door on one visit, I knew that I was “in”. After we were married with littles we spent two summers with our small kids renting a cottage close to “the dunes” and enjoying cottage life and exploring the nature and geography of the island. I’m a huge nerd and insisted that we drive to each literal corner, so we did. The main town is Picton and I’ve spent hours upon hours over the years visiting the small unique shops along the main drag. And this is the point when I say that “The County” as the locals call it, has two distinct personalities that has developed and evolved in tandem over the years, and this is why it was not until only this summer sans children, that I exhuberantly stumbled across “the other side”. The side with wine, lots of wine. The County is a reasonable drive to both Toronto and Ottawa. For many years there has been a gradual trickle of Torontonians investing into the area by land acquisition or business investment. Proximity, open spaces, and sandy beaches make it an ideal getaway, or sometimes even the place to go when you are tired of working for the man and running the rat race and want a fresh start. Word got out and gradually but steadily things have changed on the island that was once the vegetable canning capital of Canada. Who wouldn’t want to live where sunsets look like this? Change brings fresh ideas and somewhere along the way, the apple trees seemed to give way to grapevines. As I understand it, the first winery was established in the early 1990’s and today the number sits at somewhere around 42. I had no idea that the industry had grown and flourished within a stone’s throw of most of my visits over the past two decades. I’ve never been a fan of Ontario wines, I can’t say that this is an informed decision as I would have to taste them all to be sure, but by and large I buy vino that has traveled more extensively than I. South American wines remind me of the hilarious Chilean student I worked with one summer who had a penchant for telling tall tales. French wines remind me of a former colleague who could make us laugh until we had tears rolling down our cheeks. Australian wines make me feel like adventure must be around the corner. Ontario wines make me think of driving in freezing rain. They have traditionally really not been able to ring my bell or earn my affection. I don’t mean to hurt your feelings Ontario wine, it’s just how I feel. Now, let me tell you about about how The County has got me thinking that maybe I need to give this Ontario wine business another try. As I said earlier, we left the kids at home, packed the car, picked up a friend ( a favorite friend who guarantees that fun will ensue) for the journey, and headed off on our adventure. We had decided that since we were family free we would visit a few wineries to see what the fuss was about and then make our way to the beach. I had researched the works, combing through food reviews and travel blogs to see what made the list of top recommended wineries to visit. Our first stop was not even a winery, but it set the tone to let us know that we were about to be amazed by the entire trip. We went directly to the County Cider Company, mainly because they served lunch. I had a fresh salad and a tall glass of cider at a patio table located about five feet from a vineyard overlooking the water. Seriously beautiful setting and seriously delicious food and drink. These vines were right next to our table. After lunch we purchased a few “souvenir bottles” of cider and drove over to Lighthall Vineyards. It was our first winery visit and it was a bit off the beaten path but it was on our way towards our accommodations. The Lighthall webpage describes themselves as: “a small, proud, low volume and high quality winery” The owner was on hand to welcome us and set us up with a tasting. I don’t know what I was expecting in an owner, but I found him to be welcoming and friendly. He told us about how the island weather is ideal for grapes, how you have to bury the vines every winter to protect them and them dig them up every spring. He told us that he lets his kids squash the grapes with their freshly washed bare feet. As a first tasting experience it was a win because it was free and free is my favorite price also, I learned something new and I love that. Finally, they had sparkling wines and I really like sparkling wines. I purchased another “souvenir”, a rosé called The Fence and we went merrily on our way. As new experiences go, we had an excellent inauguration to Prince Edward County Wines. A magical trifecta of good food, good weather, and good times are perhaps what makes wine taste really good. Whatever the reason, each place we visited during that trip and the trip that followed had it’s own uniqueness that made the stop worthwhile. And I have a lot of “souvenirs” to look forward re-visiting this winter. It would be worth your while to see if you can find some County Cider in a store near you. Man it’s good. You can check out their website here. 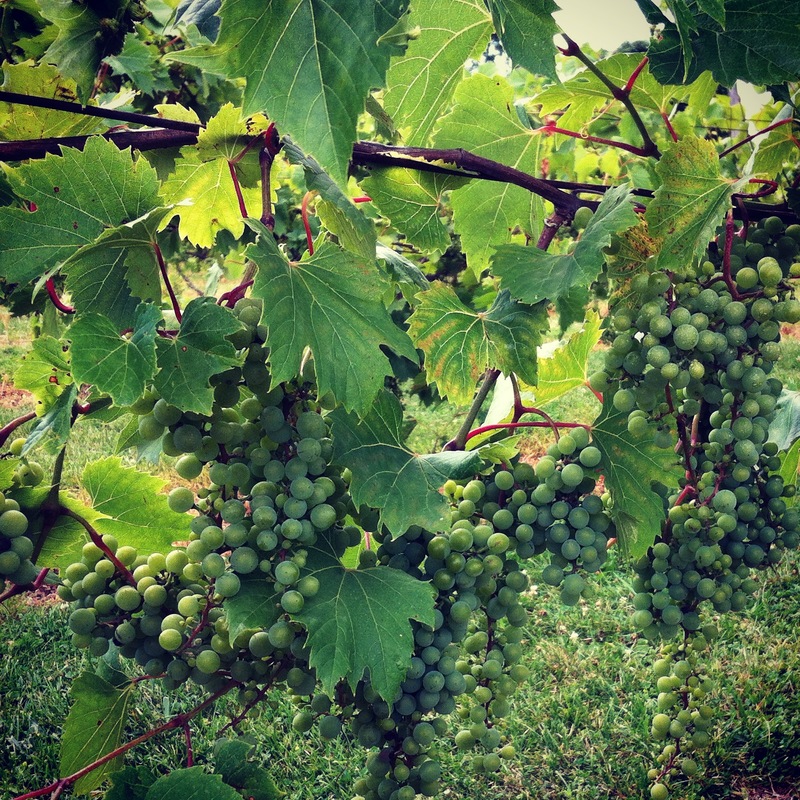 Lighthall Vineyards are also worth a look, you can explore their website and see some photos of their operation here. Visit The County’s official website and do some of your own research here. 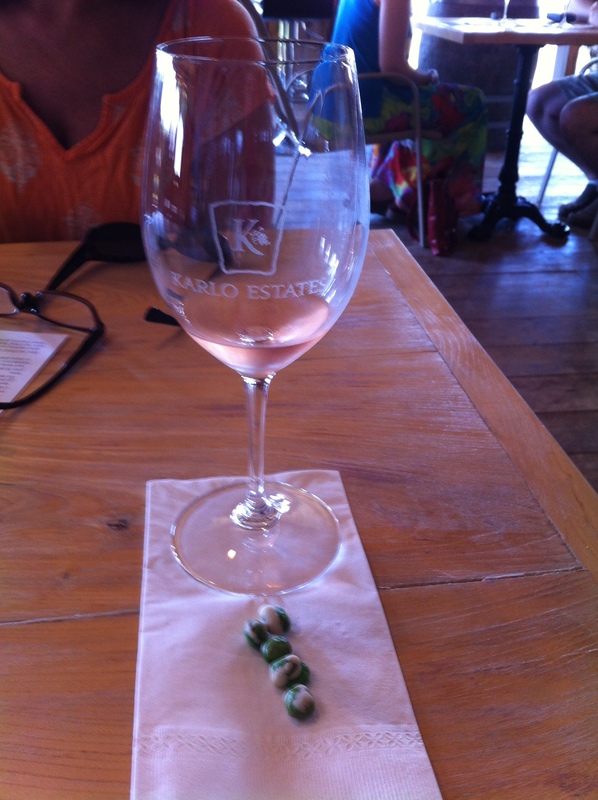 I have a ridiculous amount of stuff to tell you about the rest of the wineries we visited. We touched on cider today, but there is also a need to mention cheese, a distillery, vinegar and a few of the people we met along that way. My next post will unpack a bit more of our most excellent adventure. A little preview of what is coming next!